Contract law is an integral part of the business environment. Contract law dissertation topics discuss the myriad elements of the discipline, ranging from small to big businesses as well as relevant and trending issues specific to current transnational contexts. The following is a list of contract law topics provided as a guide for you to consider the topic that you will choose for your paper. Why is it important for small single entrepreneurs to have knowledge of contract law? A primary study from the UK. Contract law- a discussion of the essentials in a changing global business environment. An analysis of contract law in the context of shipping and transport across five countries from around the globe. An investigation of the essentials of Mudaraba contract under Islamic law and impact of implementation. Arbitration or litigation? Rationale for legal decision-making. Theoretical frameworks and implementation challenges of Tort Liability Law in the UK- a review. The changing face of transnational business and implications for the law- readings from literature. Business Law- comparative analysis of contract law for small, medium and large enterprises in the UK. A discussion of code, law and interpretations in the digital age. The US Federal Circuit and contract law- reasons for modest decision making. Good faith- analysis of similarities and differences under civil law and common law. The implications of online privacy policies on contract law in the UK. An analysis of contract law enforcement in the public sector in emerging economies. Valuation methodologies of contract theories- analysis of literature. Labour Contract Law implementation in China- a perspective of practical challenges and recommended solutions. Contract law and unjust enrichment- exploring the challenges and barriers to effective implementation. An examination of the case of implicit autonomy in the Choice Theory of Contracts. Business dealings in emerging economies, non-contractual relations and recourse to law- an analysis. What role does the State play in Contract law? Perspectives from the UK. Verbal commitments, non-contractual relations and contract law- analysis of complexities in enforcement. Differences between the UK and the EU post-Brexit Contract Law- highlighting the salient features. The impact of Labour law on composition of the immigrant workforce in the UK- an investigation. Exploring the relationship nuances between Business and Human Rights Laws (BHR)a and arbitration in contract law. Globalization and contract law- investigating enablers and barriers to effective implementation. 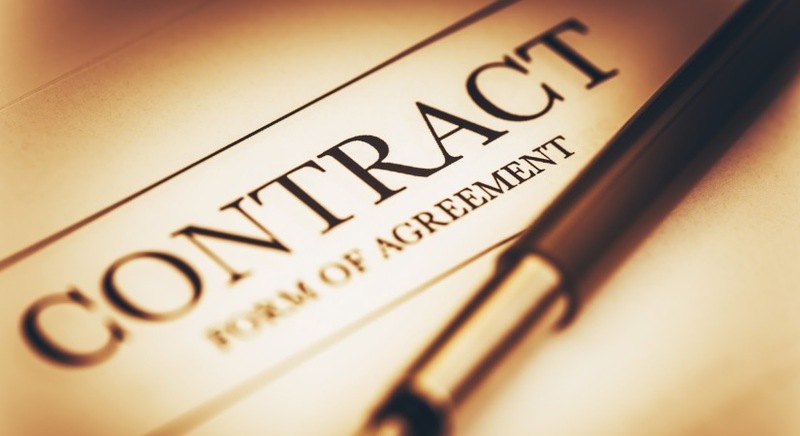 Online contracts, pseudo contracts and the law- what is happening? Penalty under contract law- arguments from English law. The legal tenets of property law and contract law in cases of home-sharing- evidence from Australia.